Business only, Motivated Owner. 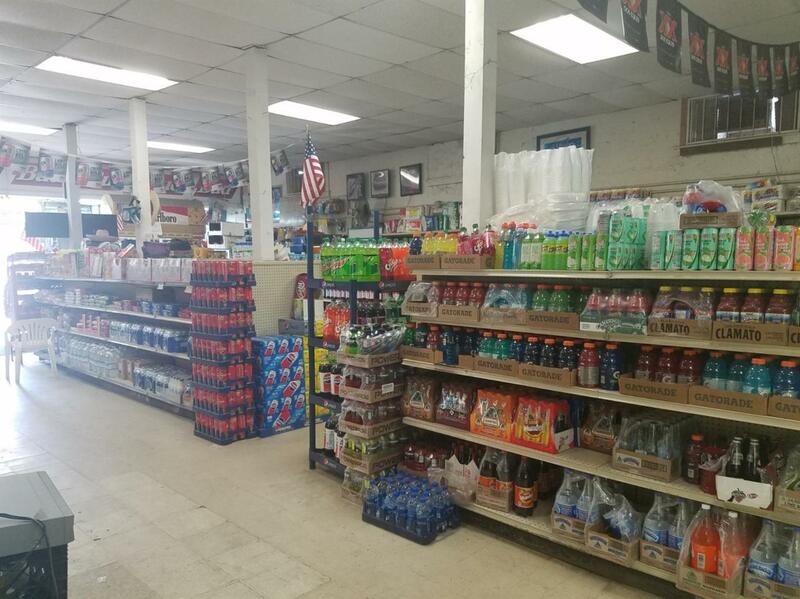 Great Opportunity to own an established convenience store in Del Ray. Price includes inventory, fixtures and equipment. Owner want to retire. Many possibilities for additional services. Listing provided courtesy of Guadalupe Garcia of Guarantee Real Estate.